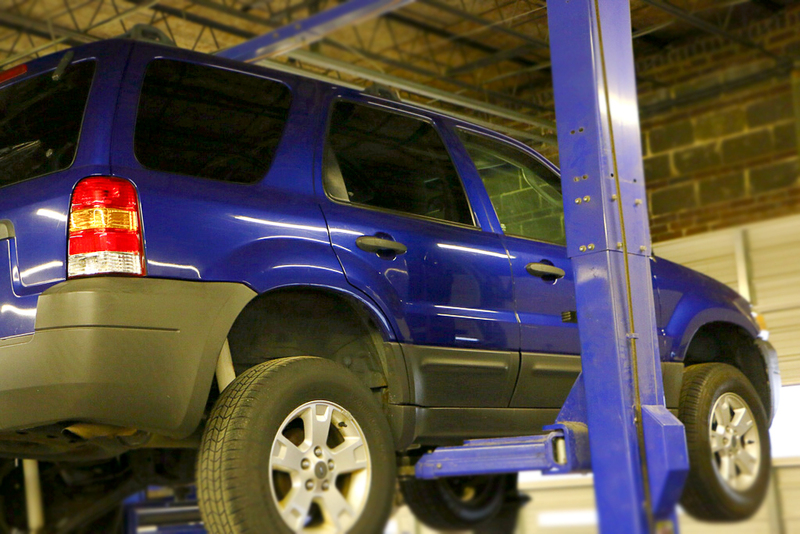 Our services are fully equipped to get you back into your vehicle quickly while restoring your peace of mind. Click on any service below to learn more information. 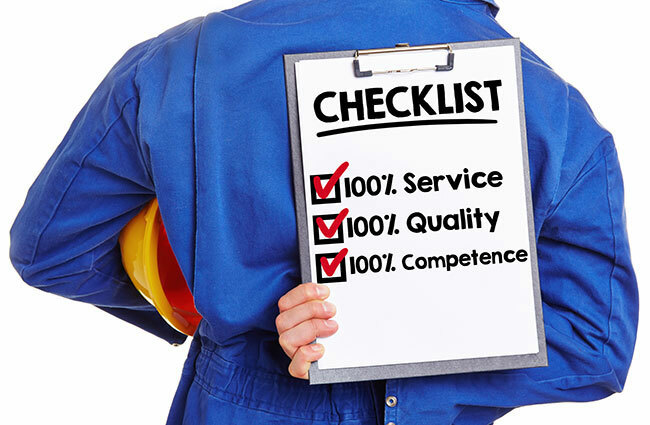 Friendly, efficient and helpful customer service is of utmost importance to us. 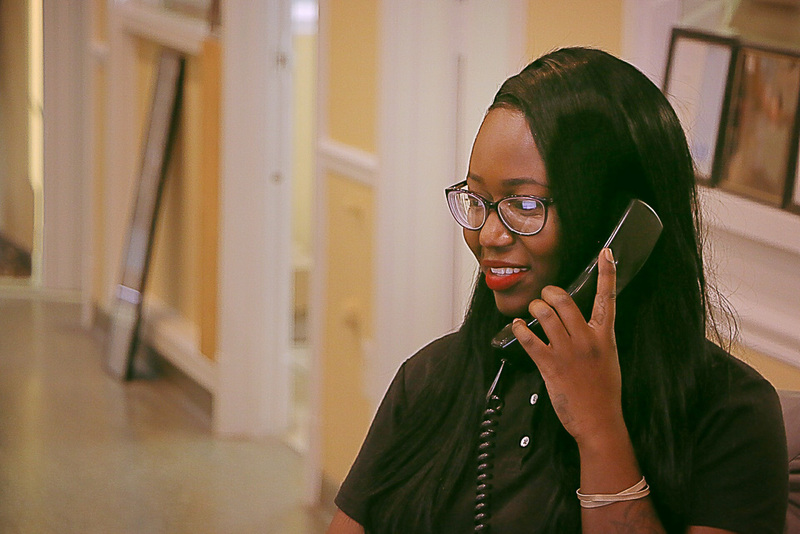 Our customer service team is here to assist you from the time you drop your vehicle off for repairs, throughout the repair process and even after the repairs have been completed. 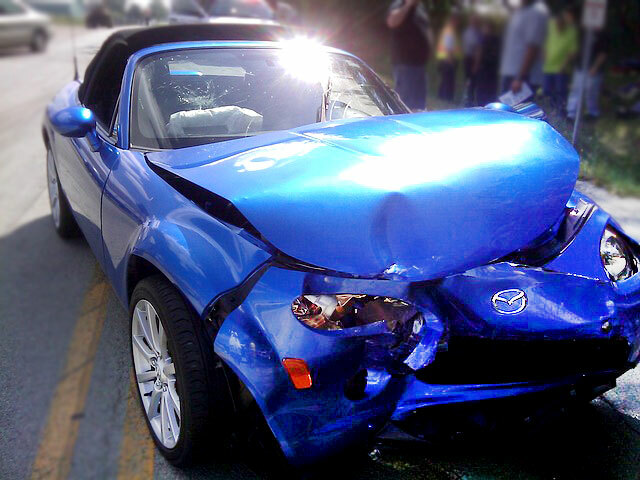 You can count on us for specialized attention and a caring attitude. 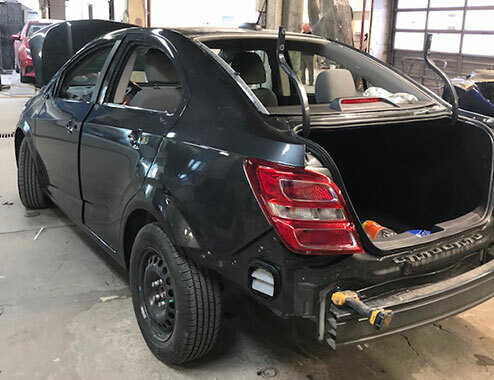 Murphy’s Autobody Shop places a high degree of importance on the high quality of our materials and workmanship, we're confident in our repairs. 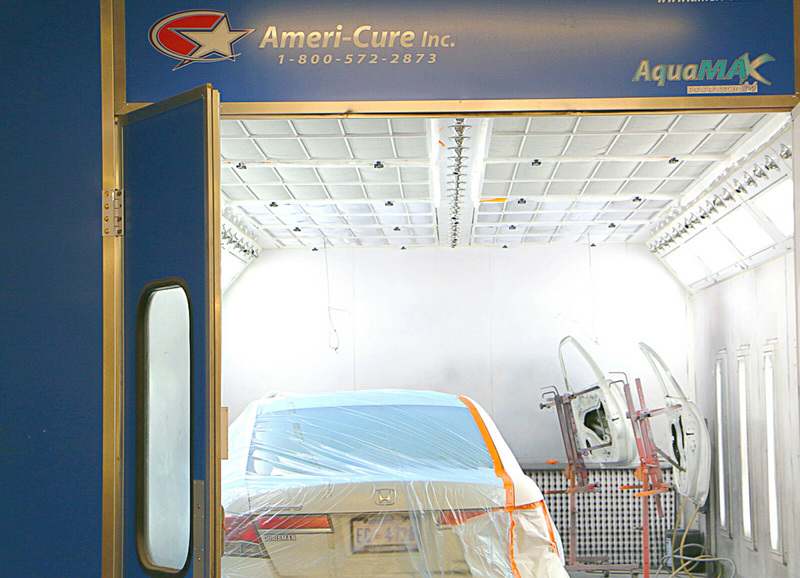 That’s why we back all of our repair work with a written lifetime warranty. 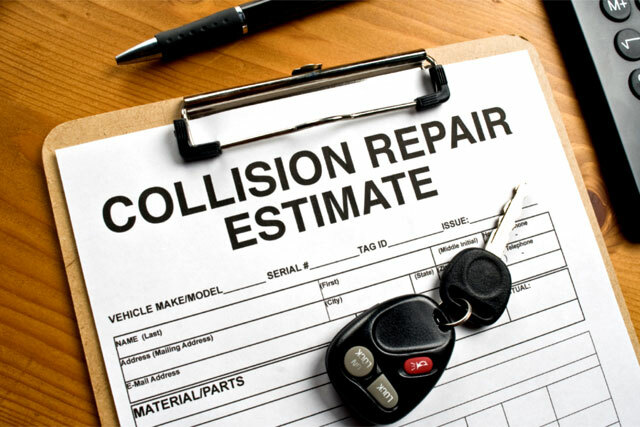 If there’s ever something in relation to your repair that needs to be corrected, you can bring your vehicle back for a quick fix. 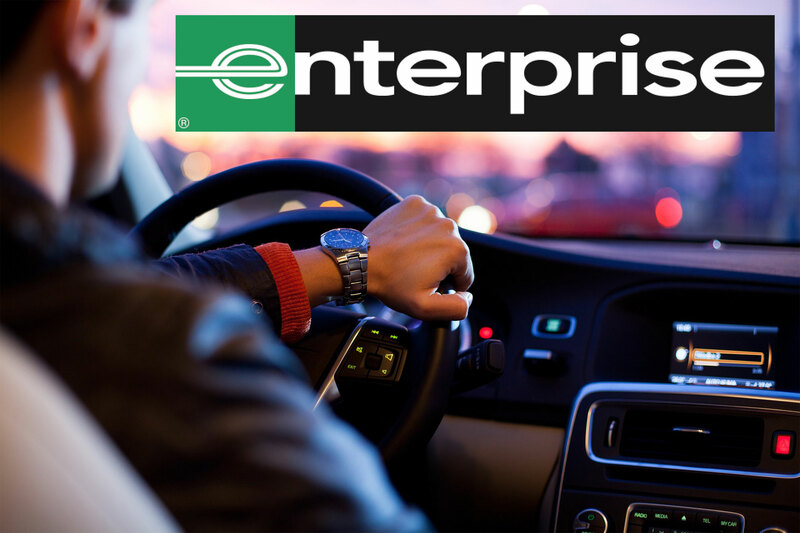 Our partnership with Enterprise Rent-a-Car saves our customers both time and money. Your rental can be conveniently coordinated with Enterprise Rent-A-Car while dropping off your car for repairs at our shop. When you pick up your car, you may leave your Enterprise Rent-A-Car at the shop and we'll take care of the rest for you! 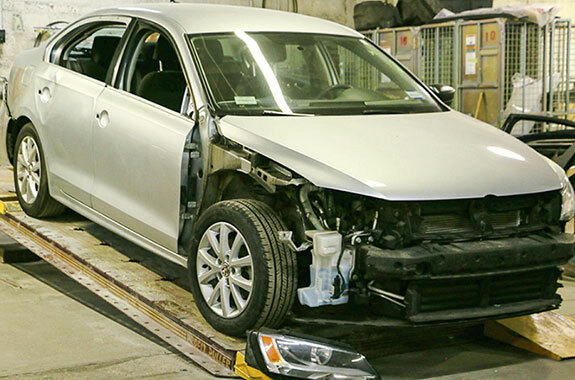 And if you do not plan to secure a rental, we offer a free shuttle service within a 5-mile radius of Murphy's Autobody Shop. The shuttle is available for the local commuting area only. The nearest metro station is Anacostia Metro Station. 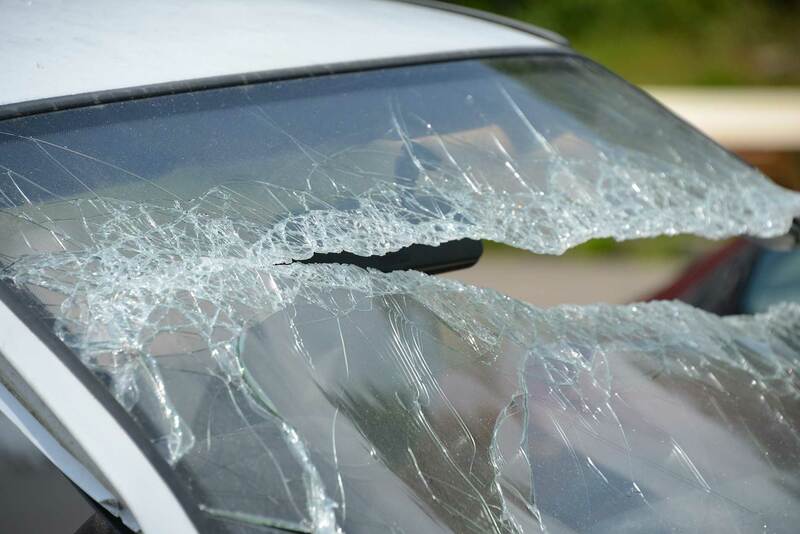 Murphy’s Autobody Shop can quickly replace windshields, car windows, and rear windshields. Simply give us a call to schedule an appointment or set up an appointment online by clicking the button below.